The home of this renowned journalist is described by him and his family as, "The happiest place on earth! 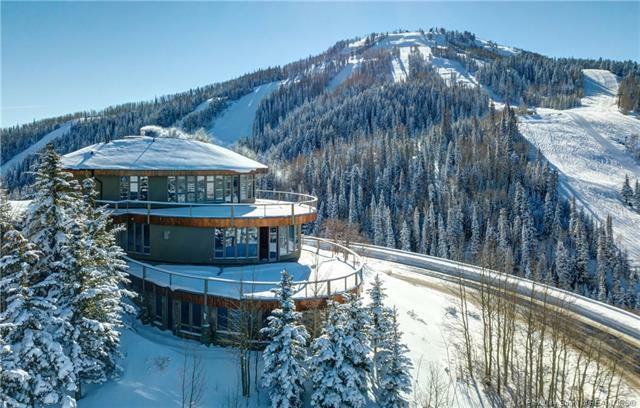 And, it is definitely the landmark home in all of Bald Eagle and Deer Valley!Never before offered for sale, this stunningly contemporary "Ellipse Home, designed by the owners mathematician brother and built by Park Citys famous Charlie Wintzer & crew, is simply put, a landmark. 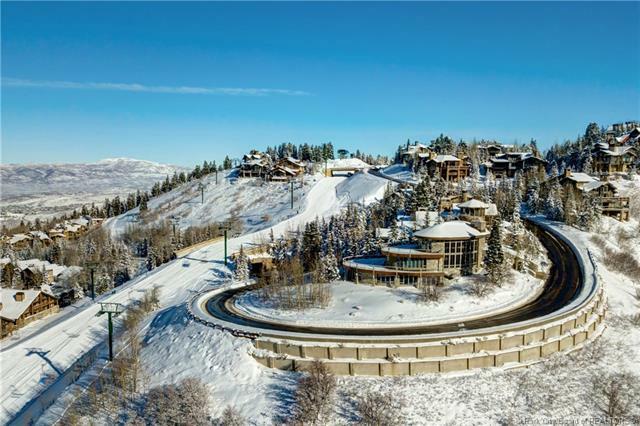 The 300 degree views, extending from The Jordanelle Reservoir on the East, to all of upper Deer Valleys ski runs on the South and West, and on to the northwest vistas of Park City/Canyons, are simply mind-boggling. 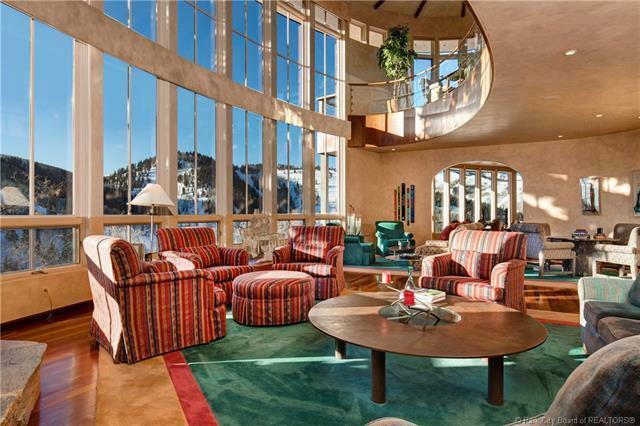 The talented design team and owners created a unique 3 level residence, completed in 1995 and dubbed the "house of the future, with views from literally every room. 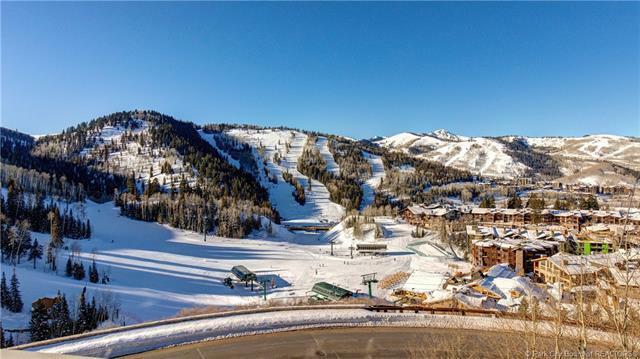 Ski access leads directly to Homestake Ski Run and Silver Lake Village.